Here in the northern Great Lakes region, we're lucky enough to see the Northern Lights when this rare phenomenon occurs. 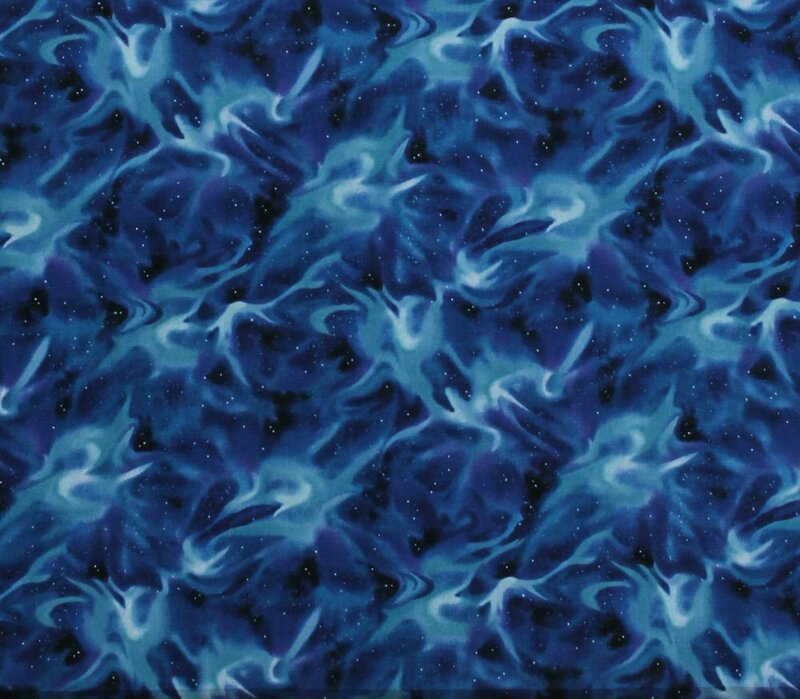 This fabric captures the magic of this amazing natural light show! 100 % Cotton--Always the finest quality!